The state of California is big, both in terms of geography and number of residents. California is the largest US state by population, and it has the country’s second largest city, Los Angeles. The Golden State, as it is known, stretches 770 miles from the international border with Mexico to it’s northern state border with Oregon. In between, there are innumerable places to travel and explore. Students from other states often take school trips to California to experience this diverse and entertaining state for themselves. Los Angeles is a popular school trip destination, in part because it is the entertainment capital of the world. 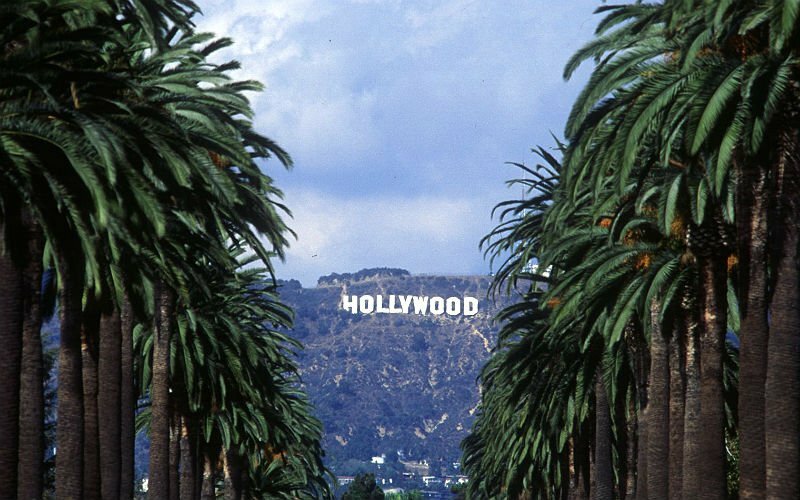 LA’s Hollywood is where most of the major film and TV production companies are based. There are a number of theme parks in the vicinity, like Disneyland, Universal Studios, Magic Mountain and Knott’s Berry Farm. These attractions also make for convenient field trips for Southern California schools. An hour or two south of LA lies San Diego, which has beautiful beaches and popular attractions like Legoland, SeaWorld and the world-famous San Diego Zoo. The most popular travel destination in Northern California is undoubtedly San Francisco. The City by the Bay is famous for its attractive surroundings, diverse population and eclectic neighborhoods. Well-known San Francisco travel highlights include the Golden Gate Bridge, Chinatown, Fisherman’s Wharf and Alcatraz Prison. There are also many museums and other historical and artistic points of interest to explore in SF. Visit sites such as Beverly Hills, Hollywood, Century City, the Venice Beach, Harbor Cruise, and more! Visit Pier 39 and see beautiful views of the Golden Gate Bridge and Bay Bridges, Angel Island, and City Skyline.